Over 60 GTHL Alumni across 26 NHL clubs are slated to start their 2016-17 campaigns on Wednesday. Here are a few players to watch out for. 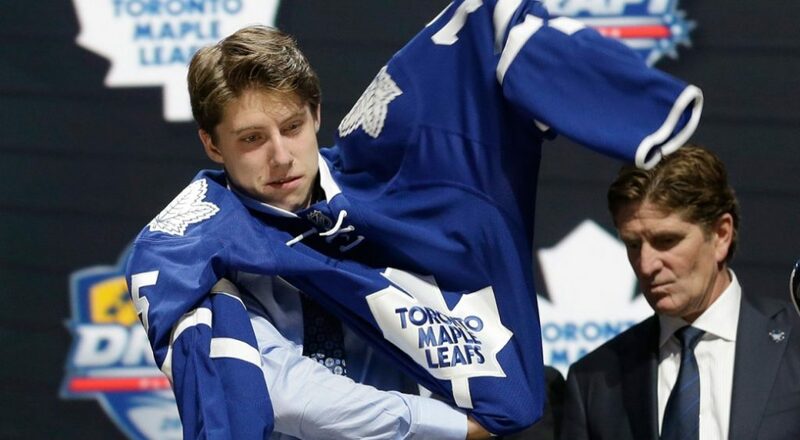 A number of GTHL graduates will be making their official NHL debuts, including hometown boy Mitch Marner who will skate with the Toronto Maple Leafs – a club he grew up watching. Jr. Canadiens alumni Jakob Chychrun will also make his grand entrance in Arizona alongside former Toronto Marlboros forward Dylan Strome. All junior-aged NHL players, such as those in Toronto and Arizona, can play up to nine games with an NHL club before their contract kicks in. Rosters could look a lot different for some NHL clubs after the ten game mark. The Toronto Maple Leafs have a total of four homegrown talents on their roster to start their season. Frank Corrado, Connor Brown, Mitch Marner, and Zach Hyman are all GTHL grads, each having played with a different GTHL Club. 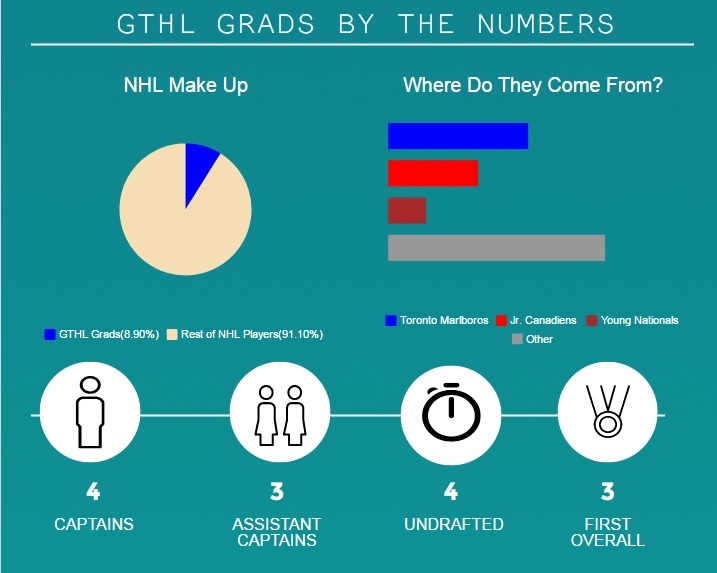 A breakdown of GTHL grads currently playing in the NHL. Click here to download a list of all GTHL graduates currently with an NHL team. Click here to visit the GTHL Graduates page.